Michele Wallace's attention to the invisibility and/or fetishization of black women in the gallery and museum worlds has made possible new critical thinking around the intersection of race and gender in African American visual and popular culture, particularly in what she has called "the gap around the psychoanalytic" in contemporary African-American critical discourse. Wallace has taught creative writing at several universities, as well as Women’s Studies at the City College of New York. She is author of Black Macho and The Myth of The Superwoman (1979 and 1990), Invisibility Blues: From Pop to Theory (1990) and the organizer of Black Popular Culture, edited by Gina Dent (1992.). 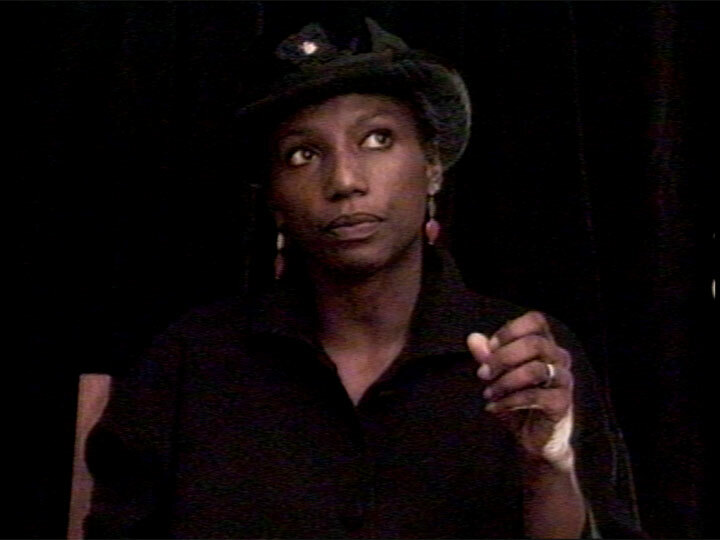 Wallace has written widely on feminism, gender, art and culture for such publications as The Village Voice, The New York Times, Ms. Magazine, Art Forum, The Nation, Art in America, Transition, Renaissance, Noire, Aperture and Essence, as well as a range of other journals. A historical interview originally recorded in 1991.